The true definition of a musical prodigy, 18-year old Ethan Bortnick discovered he was blessed with the uncanny ability to hear a song once and play it back verbatim when he first started learning the piano at the tender age of three. Nowadays rubbing shoulders with Jay Leno and Oprah Winfrey, the youngster holds the Guinness World Record for 'The World's Youngest Solo Musician to Headline His Own Concert Tour'. Not many musicians can say they've made TV appearances, played their own compositions and toured all over the world, in countries including Japan, Brazil and South Africa, let alone doing it under the age of 10. 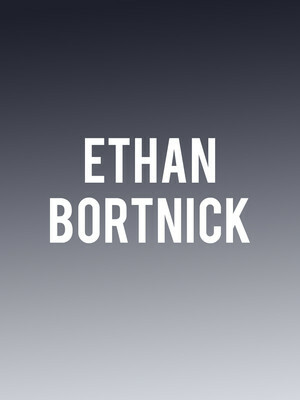 He's not only a talented peformer though, Bortnick is a philanthropist and has raised over $40,000,000 for charities internationally. Sound good to you? 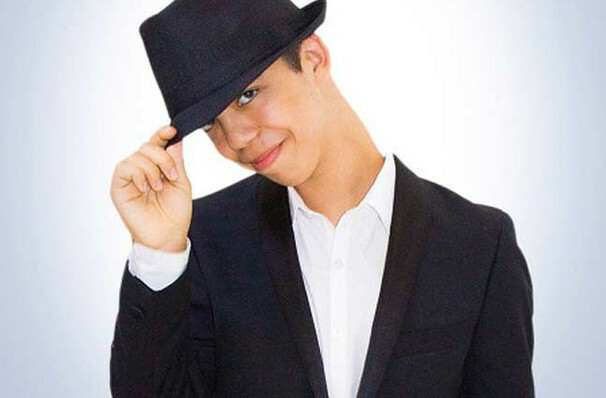 Share this page on social media and let your friends know about Ethan Bortnick at Music Hall Center. Please note: The term Music Hall Center and/or Ethan Bortnick as well as all associated graphics, logos, and/or other trademarks, tradenames or copyrights are the property of the Music Hall Center and/or Ethan Bortnick and are used herein for factual descriptive purposes only. We are in no way associated with or authorized by the Music Hall Center and/or Ethan Bortnick and neither that entity nor any of its affiliates have licensed or endorsed us to sell tickets, goods and or services in conjunction with their events.